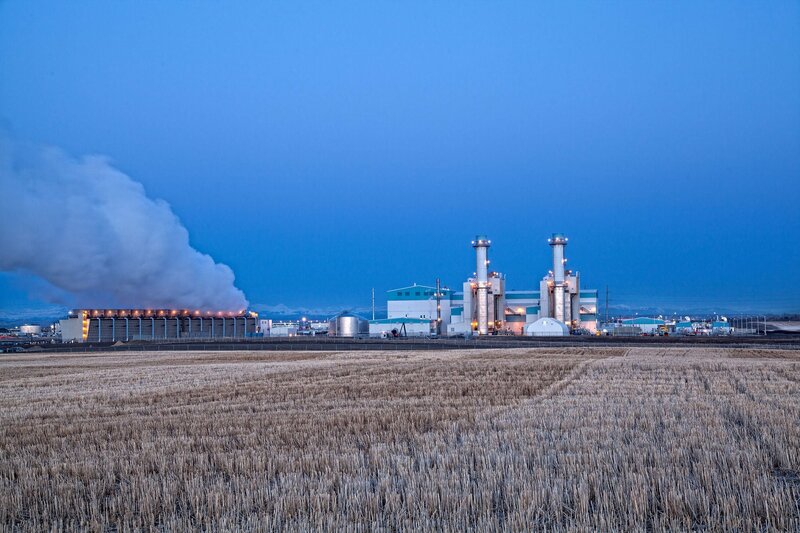 Long before provincial targets were set to phase out coal, ENMAX began laying the groundwork for a cleaner energy future with the development of the Shepard Energy Centre, Alberta’s largest natural gas-fueled power facility. Since 2015, Shepard has been providing reliable, cost-effective and environmentally responsible electricity – up to 860 MW per day – enough to meet almost half of Calgary’s needs. Located within Calgary city limits, Shepard puts the electricity supply closer to the population it serves, reducing the potential for transmission loss and ensuring that Calgarians receive safe and reliable electricity into the future.  A joint venture between ENMAX and Capital Power, Shepard features combined-cycle technology that uses two combustion turbines to generate electricity, and makes use of waste heat through a steam turbine to produce additional electricity. This configuration makes it approximately 30 per cent more efficient than conventional coal plants. Additionally, it emits less than half the CO2 emissions per megawatt hour of a conventional coal plant, as well as fewer carbon monoxide, sulphur dioxide and nitrogen dioxide gases. 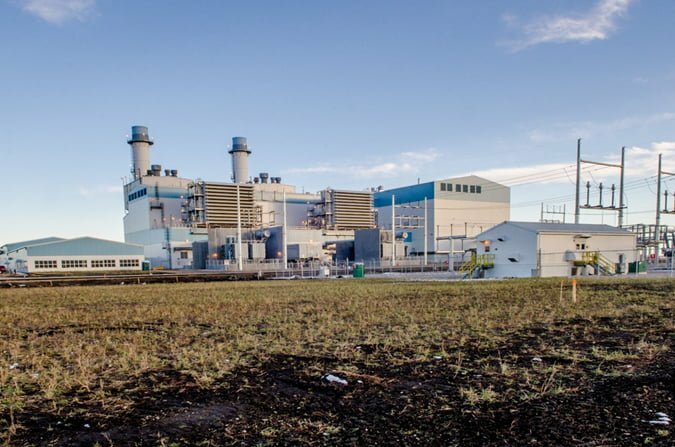 Bringing Shepard online in 2015 was a crucial step in eliminating coal from our generation portfolio, which is now made up of 87 per cent natural gas and 13 per cent wind. The facility’s cooling towers use 14 million litres of reclaimed water daily from the City of Calgary’s Bonnybrook Wastewater Treatment Plant. 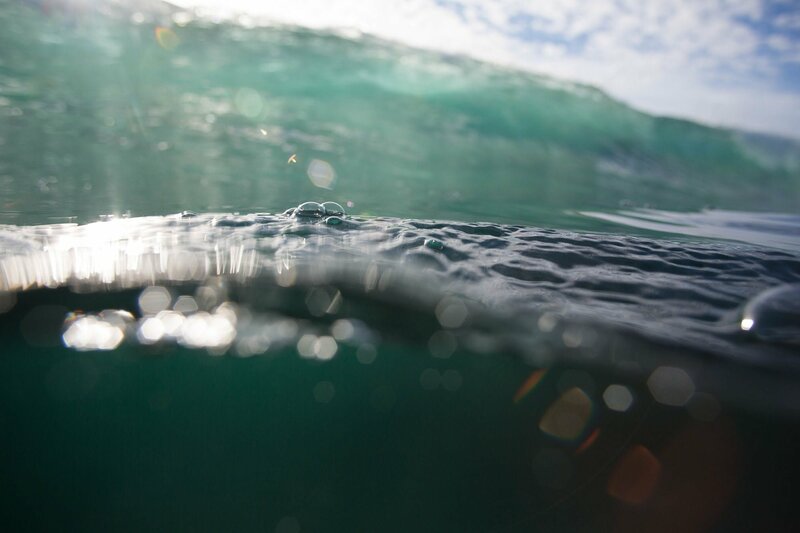 This is the first use of reclaimed water for power production in Alberta, replacing the need to remove fresh water from our rivers and lakes. The water is transported through 14 kilometres of underground pipelines between Bonnybrook and Shepard, travelling through a tunnel underneath the Bow River and Deerfoot Trail. In 2016, Shephard was announced as the site of the Alberta Carbon Conversion Technology Centre. The Centre will host the natural gas track for the $20 million NRG COSIA Carbon XPrize and provide a long term hub for global innovators to test new technologies that reduce emissions and advance science and research.